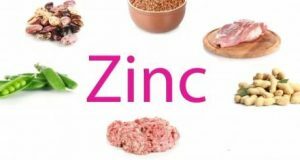 Does Zinc work to treat hair loss? 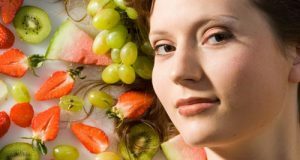 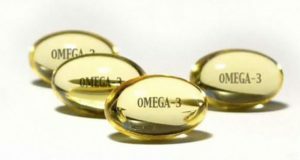 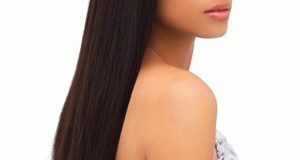 The health Importance of omega-3 for hair! 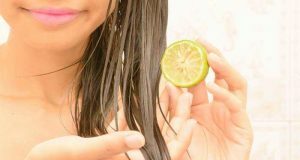 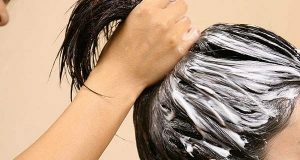 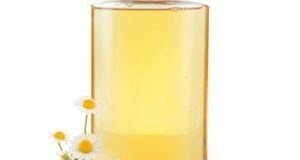 Natural recipes of lemon for strong and healthy hair!